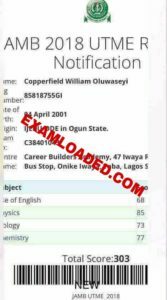 Use Higher Browsers Like Google Chrome or Firefox Etc. 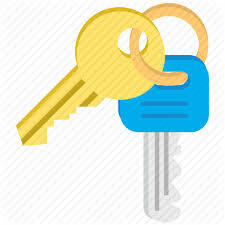 For the Images to be Clear enough. 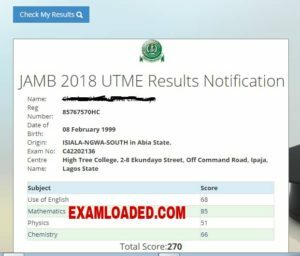 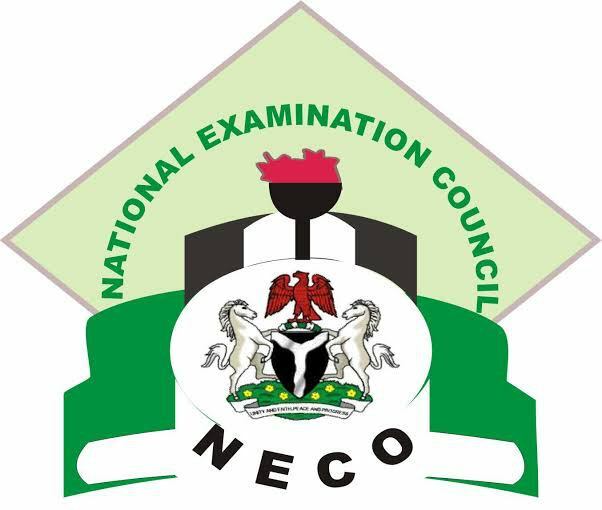 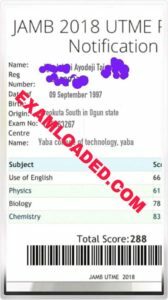 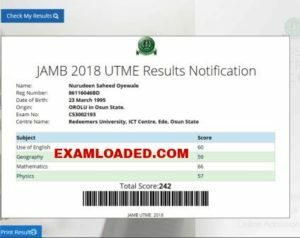 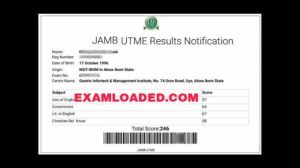 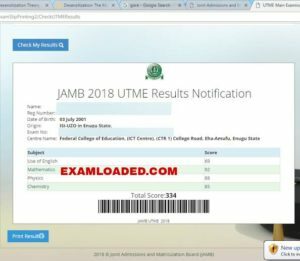 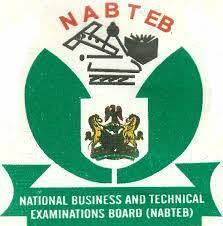 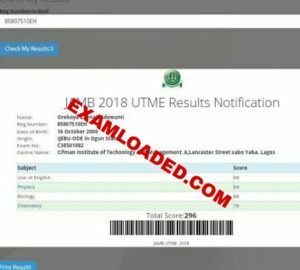 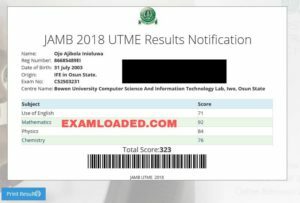 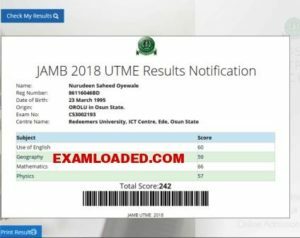 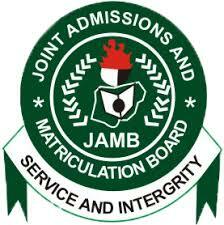 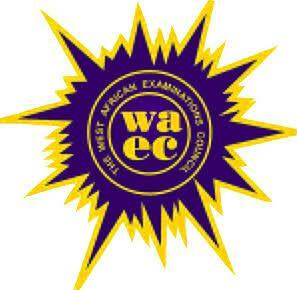 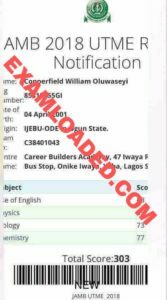 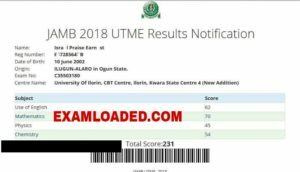 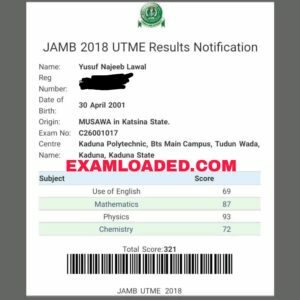 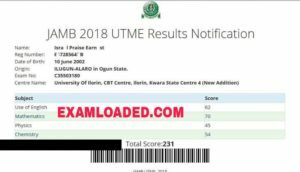 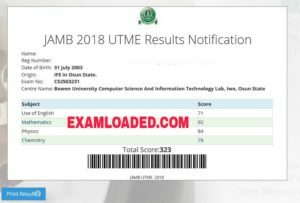 Click Here to Go Back to 2019 Jamb Expo Page.